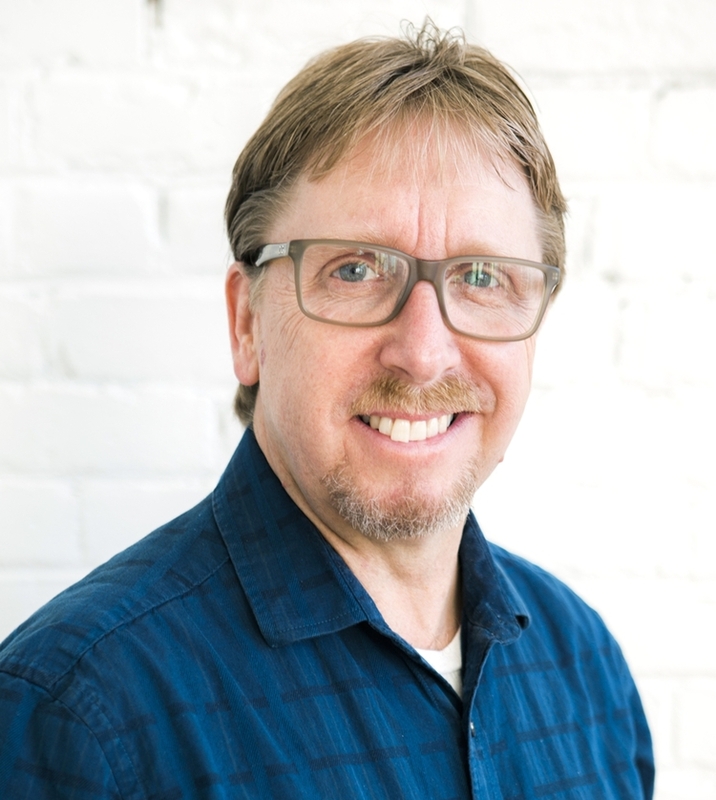 This year’s awards juror for Paint Annapolis is David Lussier – who received first place awards for Paint Annapolis and Dueling Brushes in 2014. 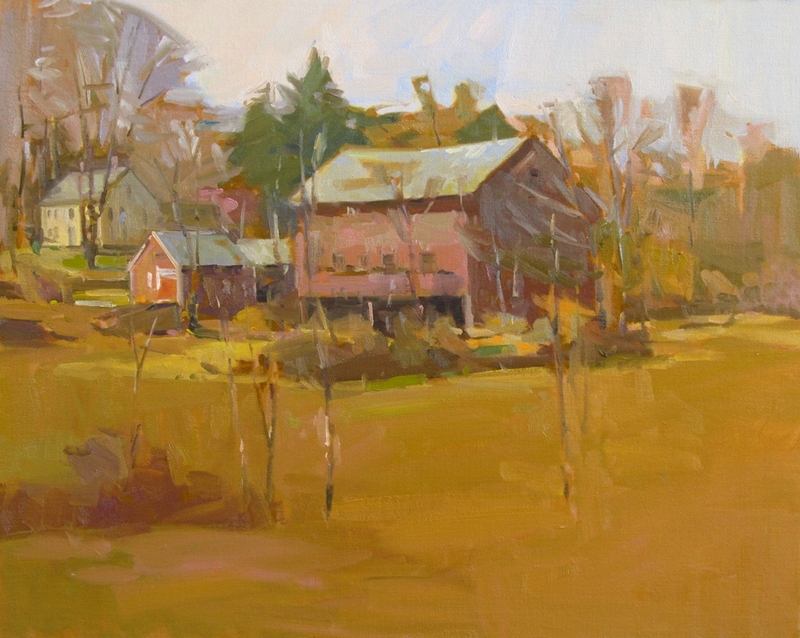 David Lussier is an award winning contemporary impressionist and nationally recognized plein air painter and workshop instructor. He is a painter in the purist sense of the word. In his poetic and intimate oil landscapes he strives to capture the essence and sense of place of his subject matter. His use of bold broad brushwork brings the surfaces to life and begs the viewer to return for a second look. David started his career as a commercially trained illustrator, but he quickly realized that his passion was in the fine arts. He has been painting professionally for more than twenty five years, has garnered more than 75 prizes for his work and is in numerous private and corporate collections throughout the United States. His work has been featured in many art journals and he is a professional member of some of the finest art associations and groups in the country. 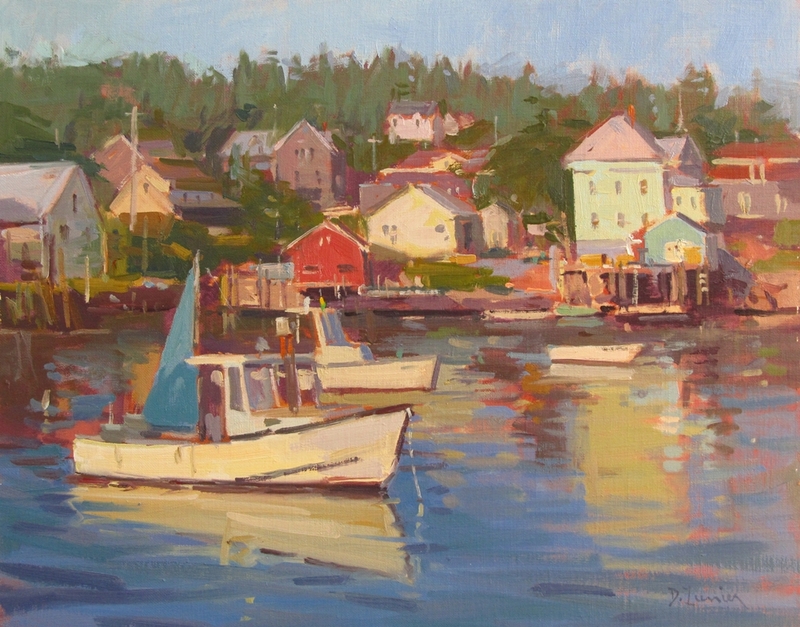 David will be presenting awards at the Paint Annapolis Awards Reception, Saturday, June 13.